Life is Better with Mineral BioSciences®. 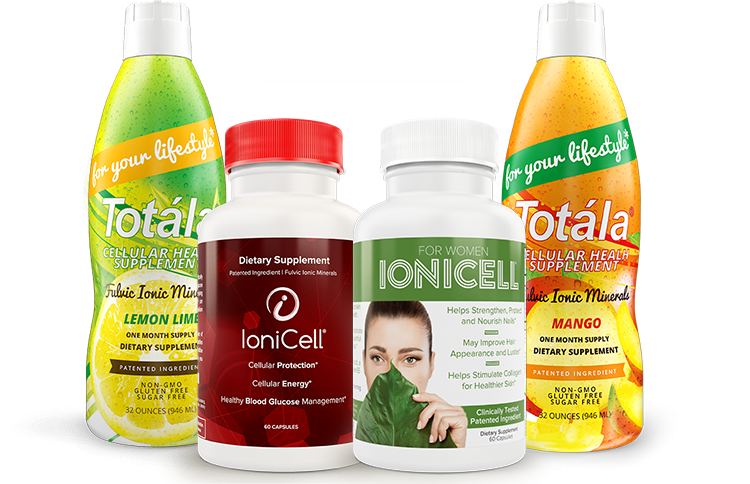 Ioniplex®, the patented ingredient found in all of our products, has been shown provide cellular protection, promote cellular energy and revitalize your body. An easy to swallow capsule that helps strengthen, nourish and protect nails, improves hair luster and appearance while stimulating collagen for healthier skin. A great tasting fulvic ionic mineral supplement that increases energy, cell vitality and improves overall health and wellness for your lifestyle. 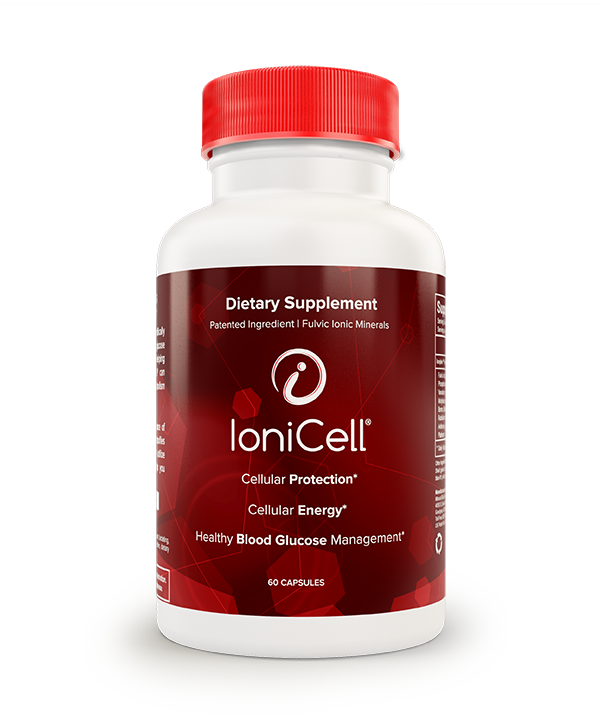 An easy to swallow capsule that helps protect your cells, energize your cells, and manage healthy blood glucose levels. Our bodies are comprised of approximately 37 trillion cells that make up our muscles, organs, tissues and skin. Each cell has many components that provide protection and function. One of the most important components of our cells is the mitochondria. Mitochondria are often called the “powerhouses” of a cell, as they are responsible for producing energy. When mitochondria metabolize properly, they assist with cell vitality and performance while protecting against cell damage. 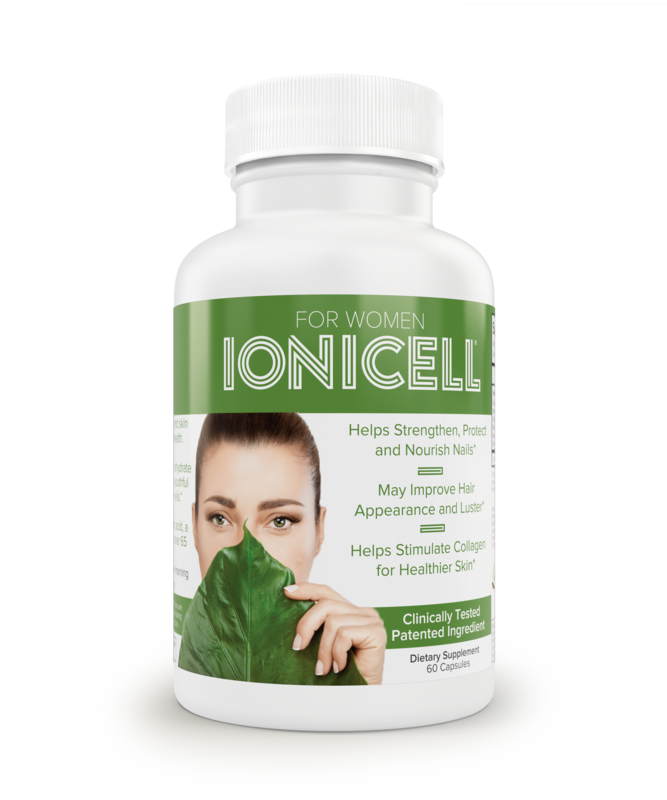 Ioniplex®, an active ingredient, is a fulvic ionic mineral complex that contains up to 65 essential minerals. 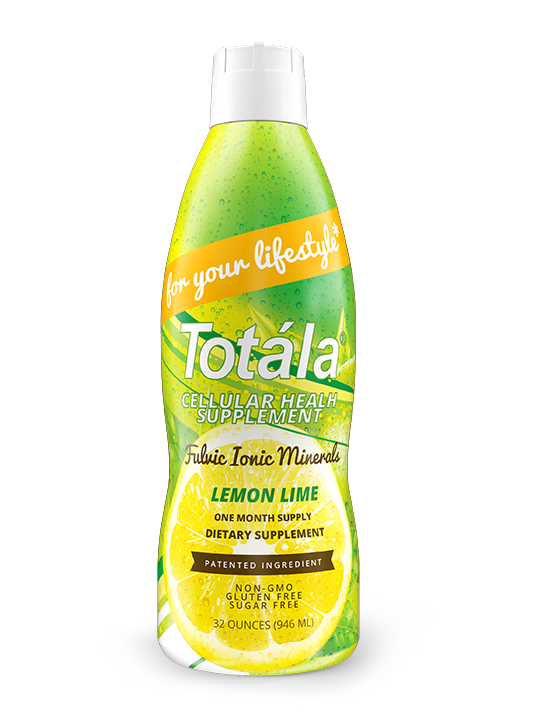 It is highly bioavailable and is able to penetrate cellular walls to deliver nutrients and detoxify cells. It has also been shown to increase mitochondrial metabolism by up to 50%. Through many clinical tests, we have also discovered that by protecting and enhancing the performance of cells, Ioniplex has many other health benefits that can be experienced.